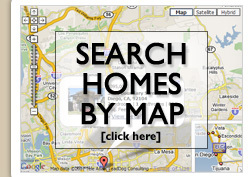 This website is dedicated to providing helpful resources for those looking to buy or sell in the Moreno Valley area. If you are buying, you can search homes for sale in Moreno Valley, Rancho Belago or communities within, such as Box Springs, Sunnymead Ranch, Moreno Valley Ranch and more. 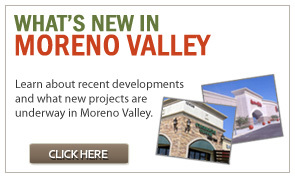 You can find information on what's new in Moreno Valley, what's going on and tons of information about the neighborhood, schools and people who live here. If you are selling a home, you can find resources and tips on how to sell your home quickly, along with many other tips, including obtaining your homes value. 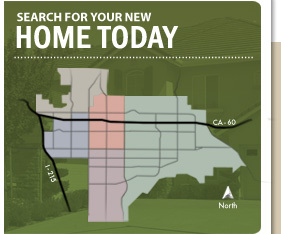 We created this website to provide buyers and sellers a local resource for obtaining information about real estate in the Moreno Valley area, rather than relying on big company national websites which have little information on the actual area itself. 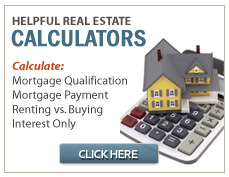 This website is one of the most informational websites on the internet which covers real estate in Moreno Valley and several additional aspects of this great area. 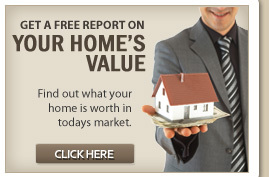 We hope you find the website to be of value to you and your real estate needs. 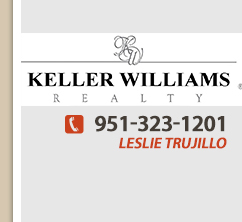 If you need more information, or are interested in buying or selling real estate in Moreno Valley, Rancho Belago, Riverside or the surrounding communities, please do let us know how we may be of assistance.